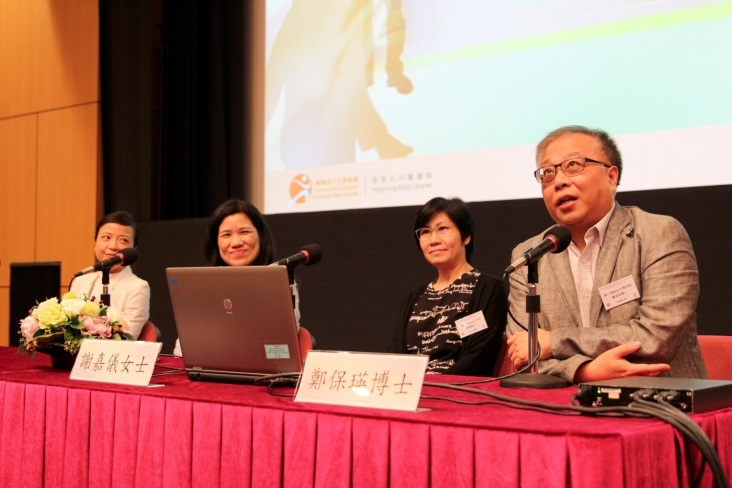 The annual Hong Kong Library Education and Career Forum is a great event for sharing the latest developments and career perspectives presented by experts in the field. 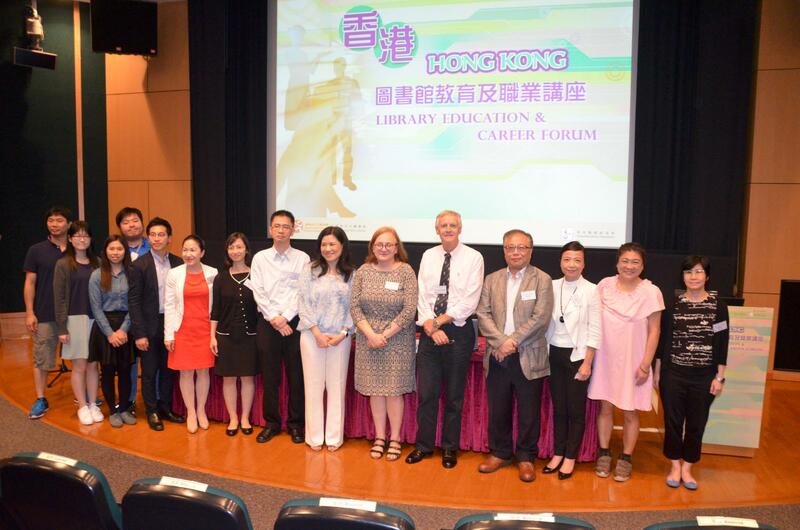 This summer event introduces library education and training opportunities available in Hong Kong to those who are interested in pursuing a career in Hong Kong’s library and information sectors. 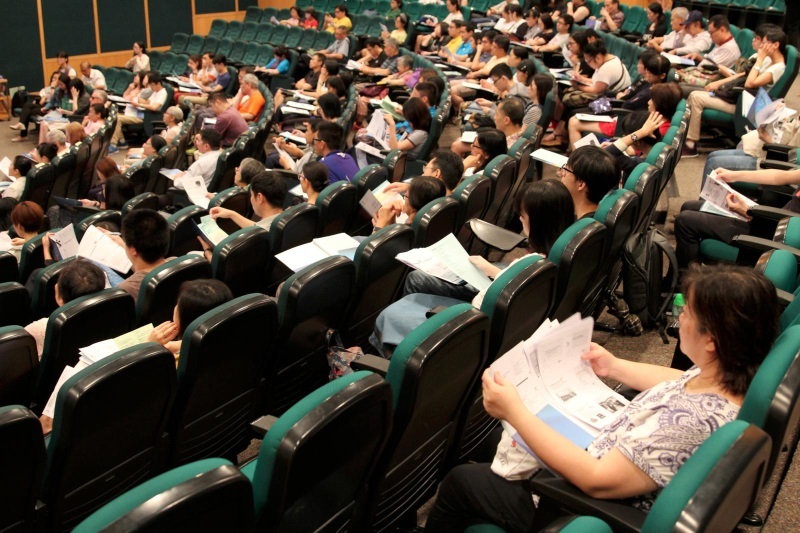 It also provides a chance for them to engage with speakers from different backgrounds regarding the nature of working in Hong Kong’s various types of libraries and information agencies. 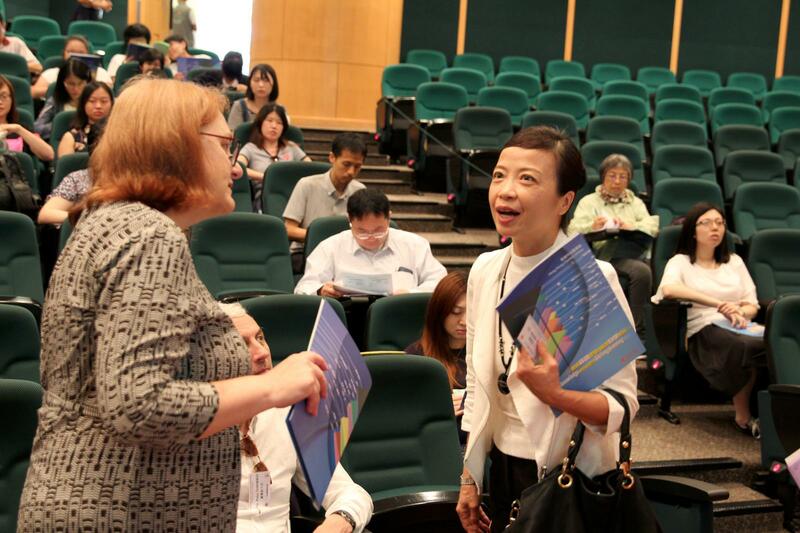 This year’s event took place on 15th July at the Lecture Theatre of the Hong Kong Central Library, co-organized by HKLA and the Hong Kong Central Library, and brought together some 130 participants. 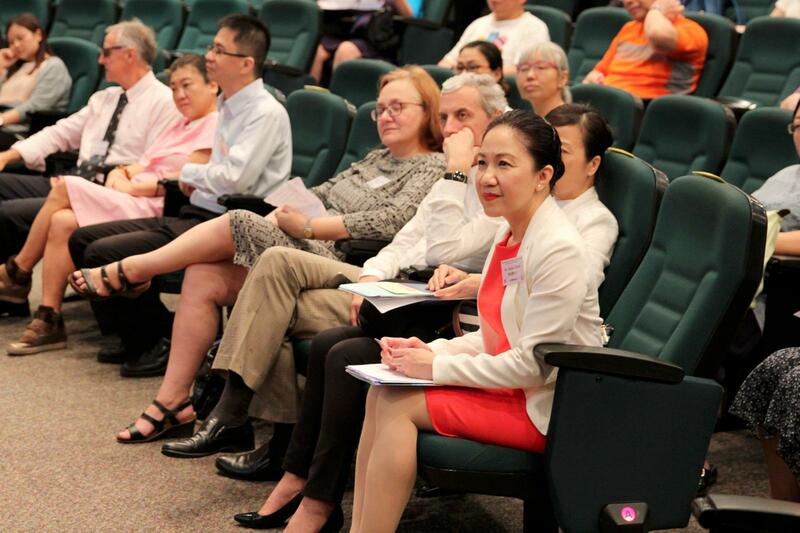 The number of participants hit a record high, making this the most successful forum in recent years. 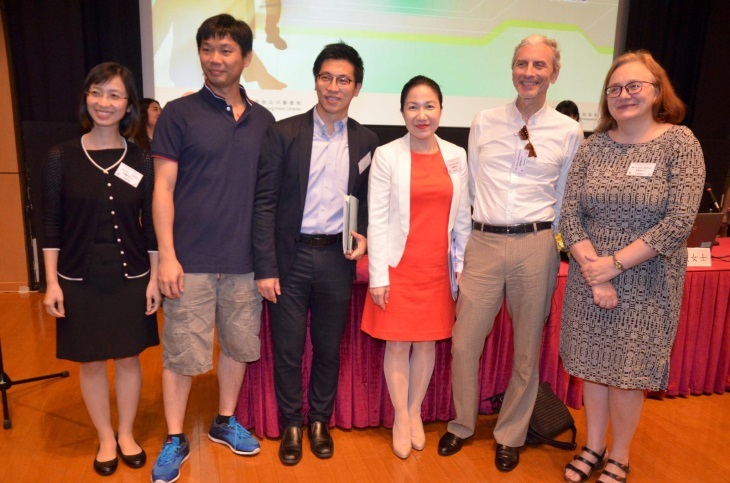 Thanks to our speakers from different institutions and sectors for their inspired sharing. 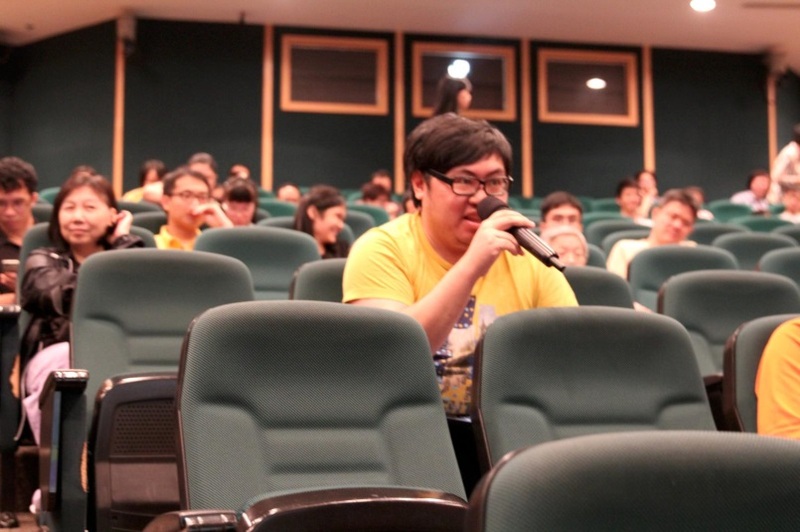 The thunderous applause from the audiences and the lively discussion in the Q & A section highlighted the great success of this event. If you missed the chance to join us this year, please mark this July event on your 2018 calendar. We are looking forward to welcoming you to the Forum next year!